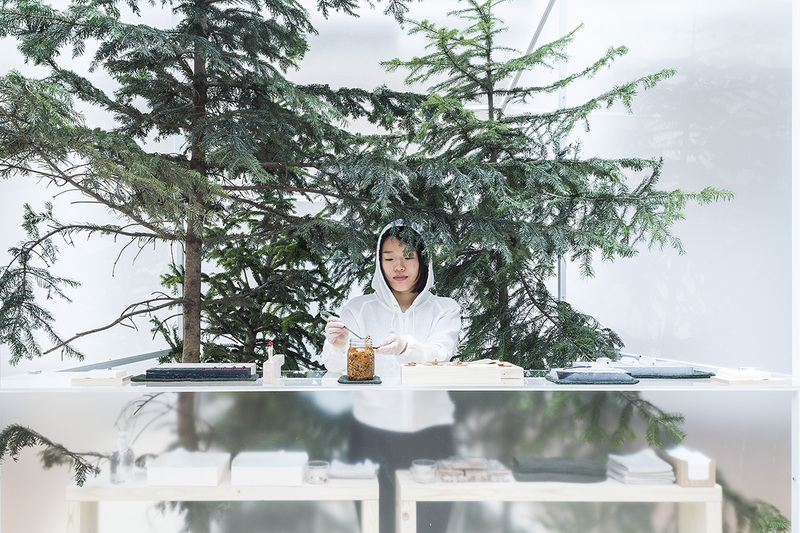 Laavu, meaning a shelter in the forest in Finnish is an interactive food design installation offering Finnish wild food products to the audience. This is based on Finnish law, Everyman’s right which is for anyone who stays in Finland is entitled to go into the forest to collect wild food and enjoy outdoor activities as long as one does not cause any harm to property or nature. 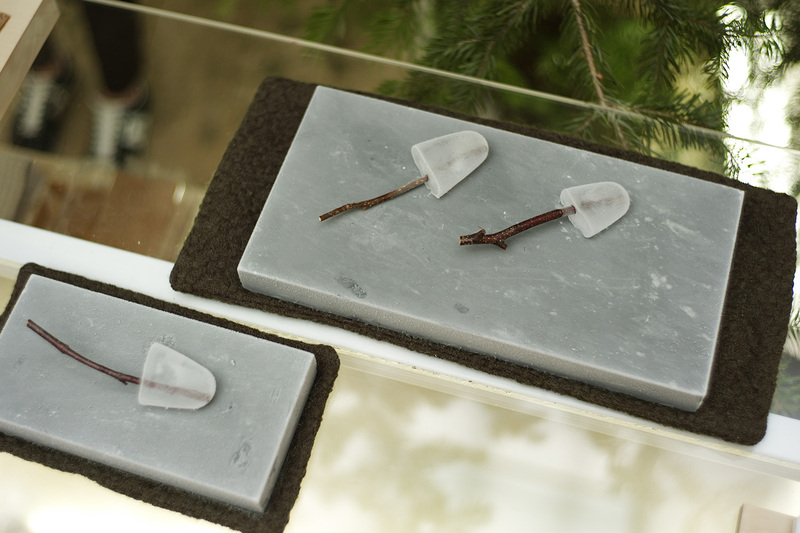 It represents immaterial values in life, such as equality, freedom, education and awareness of environmental protection. 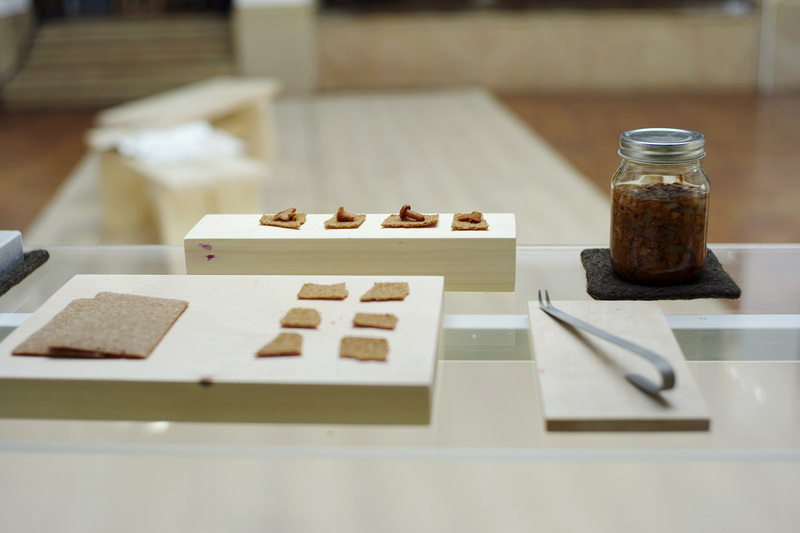 The people in Finland have participated in design process as food suppliers and storytellers. The wild food products are produced not directly from the forest, however but rather from peoples’ refrigerators who have visited nature and collected wild food. Their unique stories are gathered as a form of storybook. 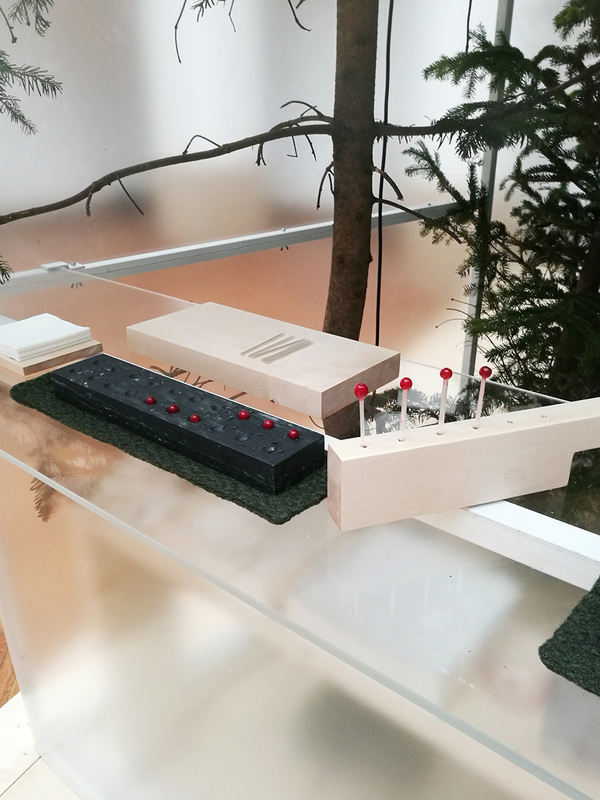 This project was created for the design exhibition titled “Nakuna,” or naked in Finnish by the Design Department of Aalto University during Milan Design Week, 2017. 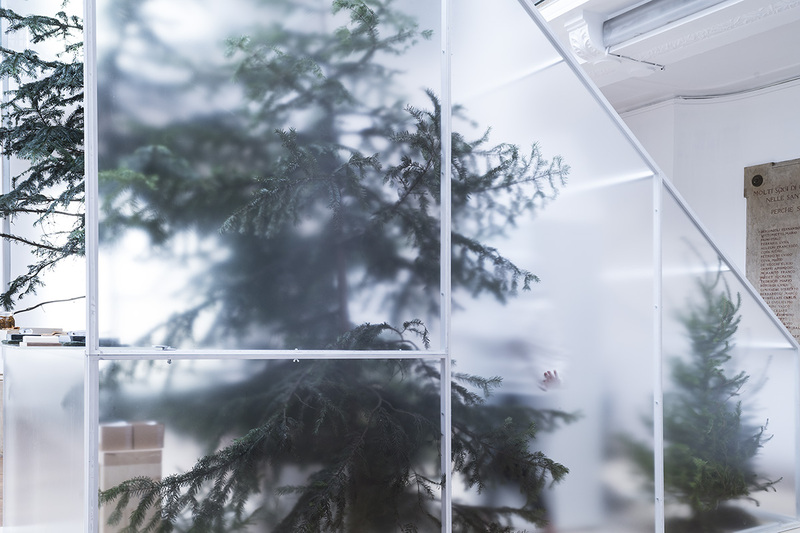 It was one of three projects to celebrate Finland’s centennial independence anniversary. 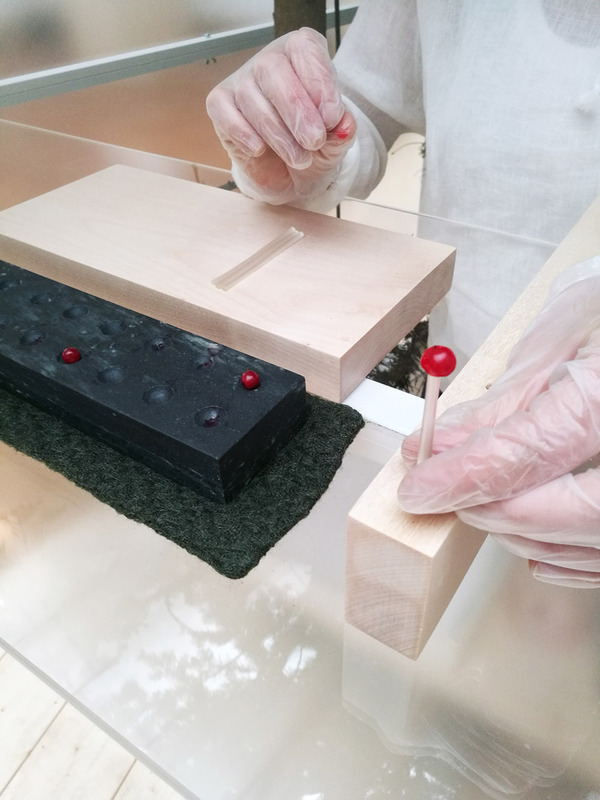 This interactive food installation served approximately 1,200 visitors with three wild food products which are Finnish pure water popsicles with natural wood twigs, frozen berry lollipops on top of sugar sticks and pickled mushroom on rye cracker. The illustrated storybook based on unique anecdotes from the interviews was introduced to the audience by storyteller at the exhibition. 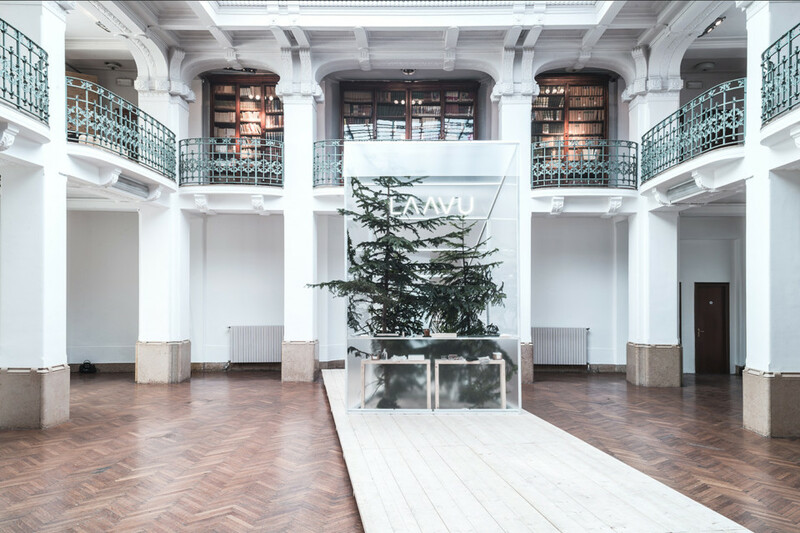 Laavu was exhibited in Circolo Filologico Milanese at Milan Design Week 2017 in Italy. 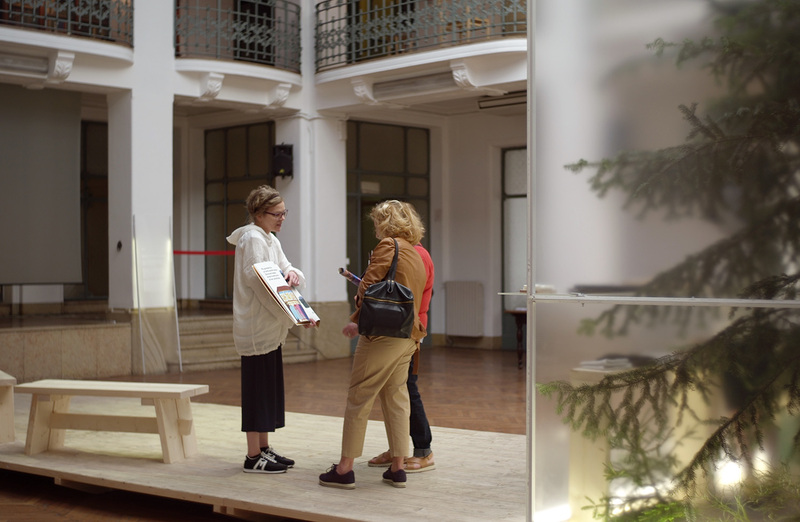 Nakuna was nominated as one of the top 40 exhibitions in the Milano Design Award competition among approximately 1,700 exhibitions during Milan Design Week. The food project was acknowledged as one of the top 3 memorable food experience in Fuorisalone, 2017.